MOT’S ARE CHANGING! HERE’S EVERYTHING YOU NEED TO KNOW. As cars evolve and environmental laws advance the way we test the safety and performance of our vehicles changes too. You may have heard that MOT’s are changing! There’s a bit of confusion surrounding the matter. When do you need one? What’s a fail and what’s classed as a minor fault? One of the major questions involves fuel type, namely older diesel vehicle and the likelihood of them passing. So, in answer to the questions and confusion we’ve put a list together of the main MOT changes. As of May 2018 the Government is introducing much stricter emission rules. 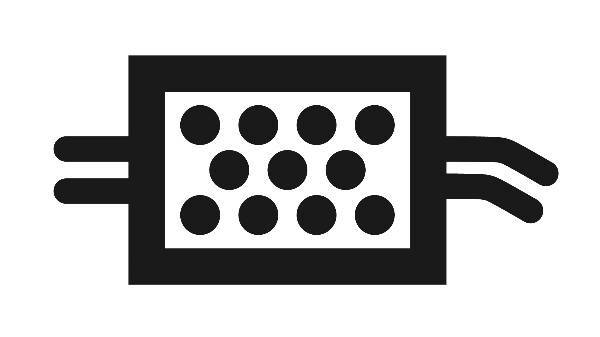 This means that diesel vehicles fitted with a Diesel Particulate Filter (DPF) will find it much harder to pass. From May 20th 2018 any visible smoke from your exhaust is a FAIL. This means any Euro5 diesel that emits ANY colour of smoke will not pass. DPF’s will also be under much closer scrutiny. DPF’s have been used for more than 20 years to help vehicles meet the Euro emissions standards. The filter removes solid particulate matter from exhausts and demands very exact maintenance, and if not done, it’ll affect performance. This means a lot of people have been tempted to remove the filters. Now, if there is any evidence that the filters have been tampered with / removed, you will automatically fail your MOT. The Driver and Vehicle Standards Agency (DVSA) have outlined exactly what they’d class as an automatic failure where the filter is concerned. They outline that if the canister has been tampered with, cut open and re-welded in anyway you will be issued with a fail. This is unless ‘the owner can provide documented evidence’ as to why this has occurred. With the new MOT test comes a few things that will be tested for the first time. Included in this are pretty obvious elements such as if your tyres are obviously under-inflated. Less obvious are elements like contaminated brake fluid and any fluid leaks that pose an environmental risk. Brake pads will also come under closer scrutiny. If the brake pad warning lights come on and if brake pads or discs are missing you could very well fail! Where lights are concerned, there are a few new rules. Reversing lights were actually only first used back in 2009 and, if you have them, will be part of the MOT test for the first time. This means that they must operate automatically when engaging in the reverse gear position. This also applies to daytime running lights which have only been introduced in the past year or so. 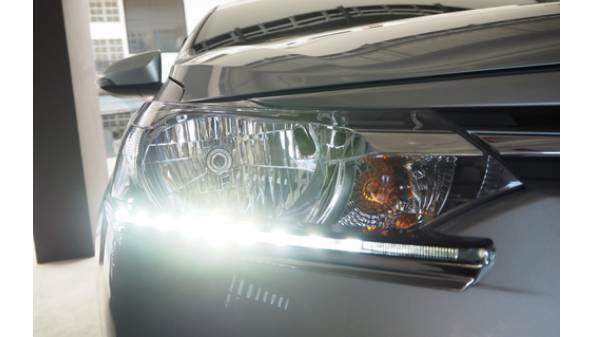 Daytime running lights will be checked to see if they are in working order. With the new MOT comes new defect categories. The DVSA will now be listing defaults as Minor, Major or Dangerous categories. 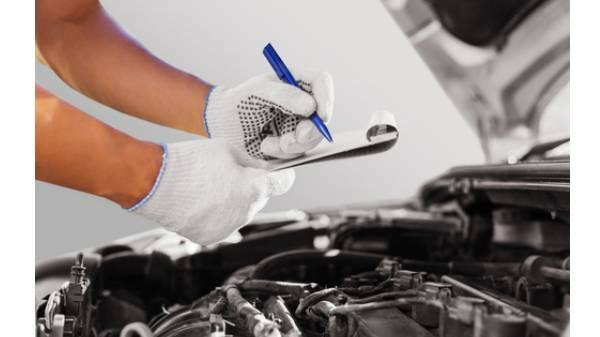 The MOT tester gives each item a category depending on the type of problem and the seriousness. Some have flagged an issue with this process. The issue being, potential confusion as each instance is subject to testers judgment which could differ depending. The severity of the issues are up to interpretation, though there are some rough guidelines to advise on categorisation. Direct risk to road safety or serious impact on environment. Cannot drive until it’s been prepared. May affect vehicle safety or out other road users at risk. May have environmental impact. Repair ASAP. No significant effect on road users or environment. Fix ASAP. A problem that may develop and be an issue in the future. To be monitored and repaired ASAP. Meets minimum legal standard. Ensure it keeps doing so. Not everyone will have to partake in an MOT test. Some cars over 40 years old will not have to go through an MOT. Currently, it is only vehicles built before 1960 that are exempt from needing an MOT, following these changes this will extend to any car built before January 1st 1978. If you are an owner of a vehicle built in or before 1977 you are advised to contact the DVLA to amend your VED class and take advantage of those tax breaks! This does not mean you and your historic vehicle go unchecked and left to your own devices. You will still have to fill in an MOT application to tax your car. 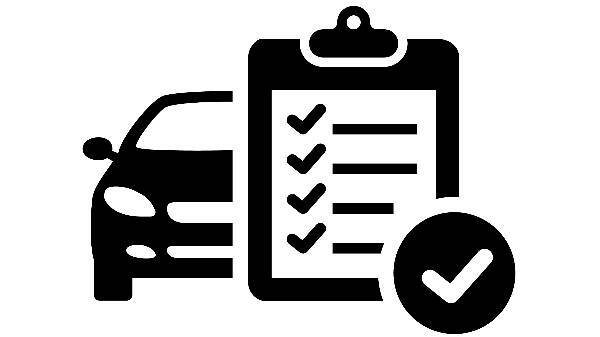 It is in this process of application that you will declare your vehicle fit for the road and agree that it ticks all the boxes needed for passing an MOT. The test is changing, but what about the certificate? The new MOT certificates will take into account all the changes as listed above. This means that any defects will be listed clearly and concisely under the new categories. The aim is to make you MOT certificate easier to understand. So far, this is all we know about the upcoming changes to the UK MOT. There has recently been talks of changing the time before which you are legally required to have a MOT test from three to fours years. This was met with some concern and, so far, appears to have been scrapped. If you've got any questions or queries about these changes then please do not hesitate to get in touch. And, if you've got an MOT coming up then book in with us! We've got a brilliant team of qualified experts to help!